In other news…. look what new vintages just arrived in Oz…. 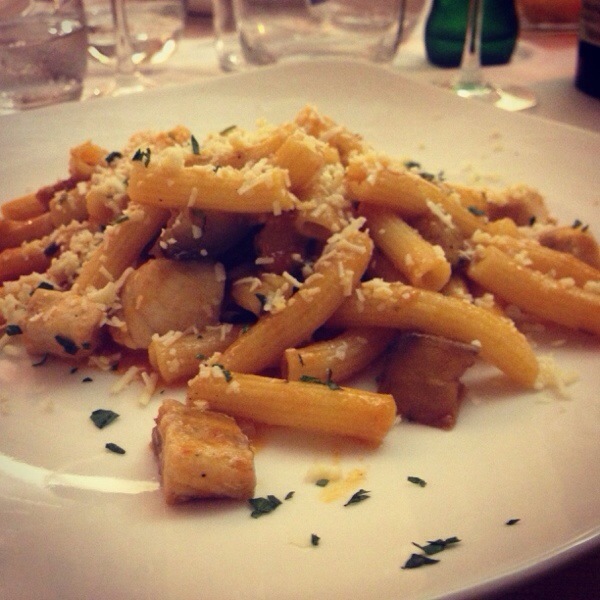 Lamoresca!! Just landed is the 2013 Bianco, 2013 Nerocapitano and more stocks of the 2012 Rosso. Love these wines. Love Sicily and what it is capable of doing. When my freight forwarder sends me this pictures it always puts a smile on my face. 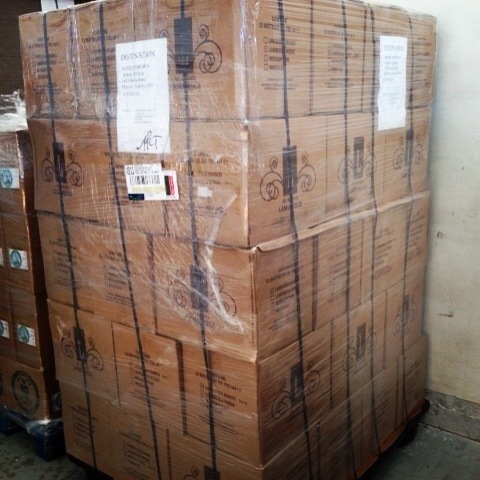 I know the wines have left Italy, packed into a refrigerated container and are on the way to Oz. 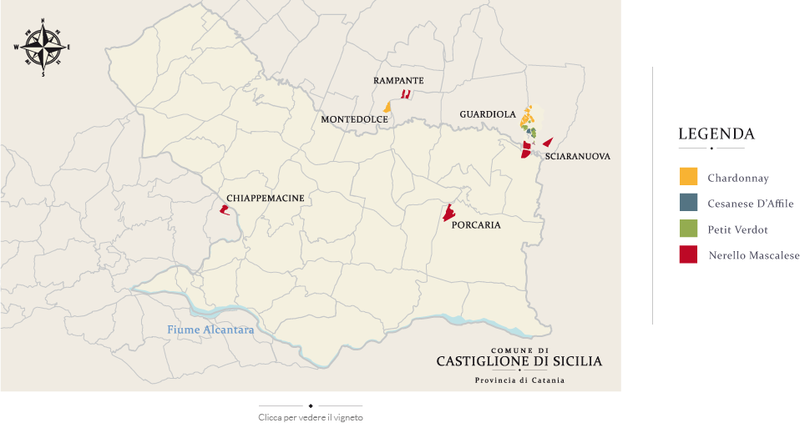 ETA on the new wines and vintages from Lamoresca in Sicily (think 13 Bianco, more 12 Rosso and the 13 Nerocapitano Frappato) should be around the 20th of June. I can’t wait for these wines to arrive and Filippo will most likely come to Australia next February for Rootstock which will be even better! 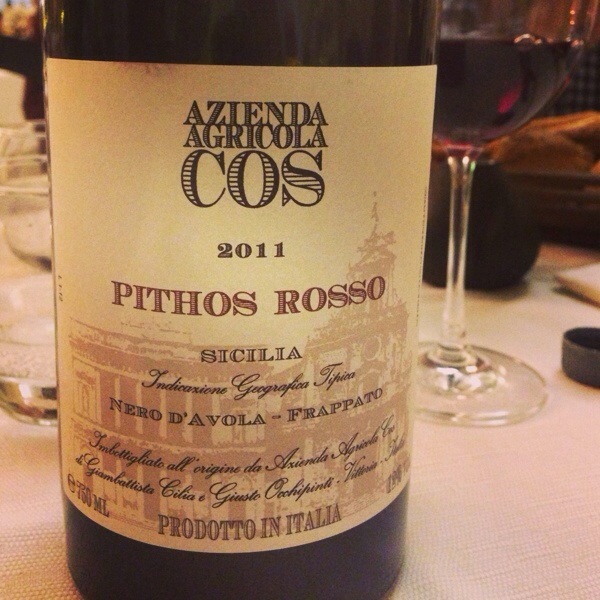 I love Sicily and their wines, at the moment they are making some of the most exciting wine in Italy. 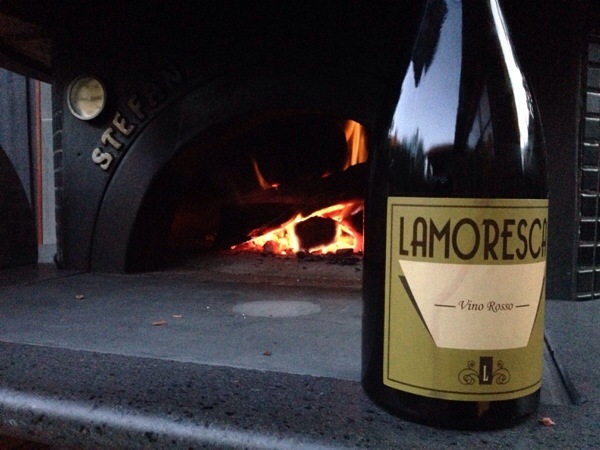 Passopisciaro: wines that show the beauty of Etna…. 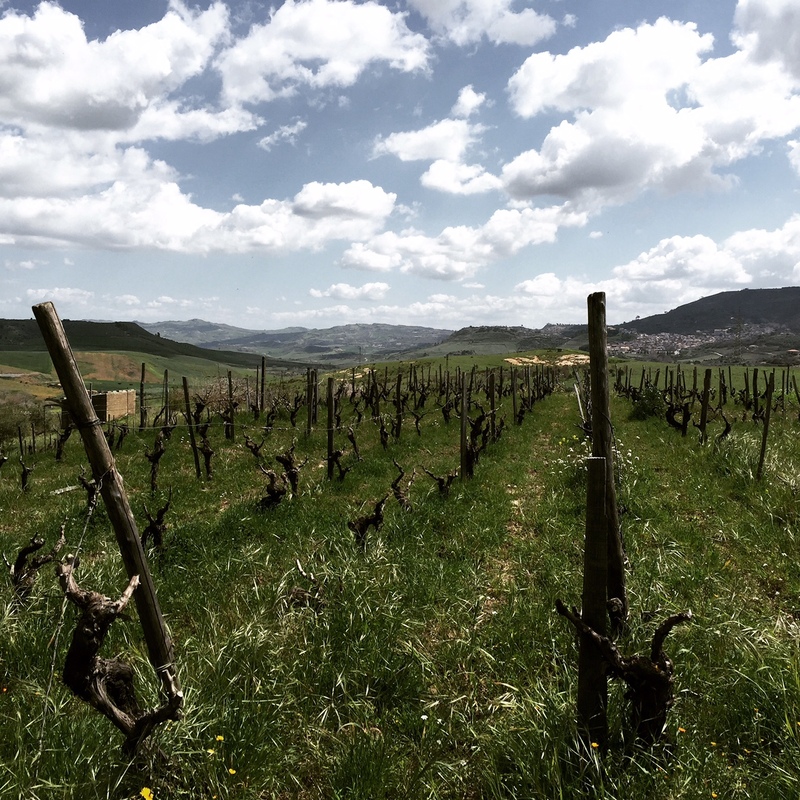 Passopisciaro and it’s single vineyard cru’s. Mount Etna: a place that makes magical and mythical wines that convey this in the structure and taste of their wines. They are light in colour and strong in flavour and tannin. They are some of the most complex wines I have tried from any grape variety. The fact that the once obscure and unknown grape variety, Nerello Mascalese is being such amazing wines sums up Etna in so many ways. It was this beauty that drew me to the wines of Passopisciaro all those years ago. Back then, only one or two producers from Etna made their way to Australia which meant that I basically had the pick of the mountain, to decide which winery to import to Australia. Back then I was tossing up between Graci and Passopisciaro and decided to go with my heart and start with Passopisciaro. Well fast forward and the wines have found a strong following by wine lovers all around Australia. 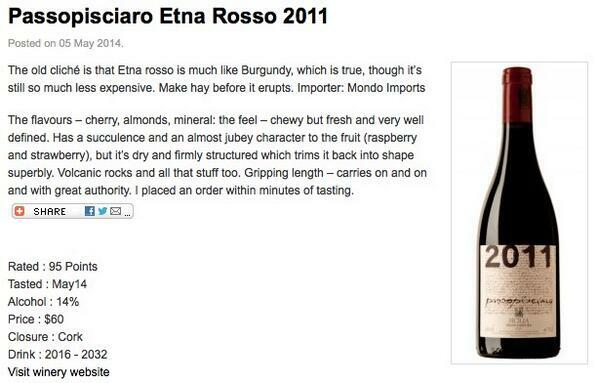 This week, the standard 2011 Etna Rosso (the single cru’s should arrive in the first week of July) was reviewed by Gary Walsh on The Wine Front and within 24 hours our whole allocation was sold. Another shipment of the 2011 Etna Rosso will arrive along with the Cru’s in the first week of July and be available via @mondoimports Together with these wines and the wines of Lamoresca, we think we have captured the magic of Etna and Sicily with these amazing wines. Forza Passopisciaro. Forza Etna. Forza Sicily. I have always thought of Sicily as a very special place especially for growing vines but a trip back in July took that love to a whole new level. We spent a magical week driving around Sicily with the volcano (Mount Etna) always in the background. During this time, we drank and ate like kings and when I got back I could not stop drinking the likes of Cos and Passopisciaro. 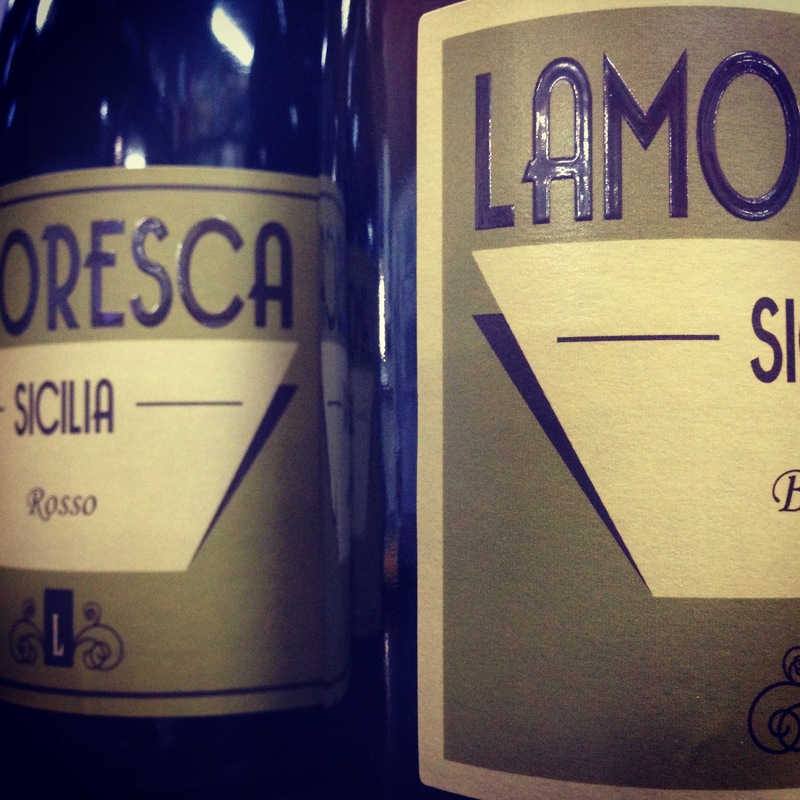 One of the wines that I drank in Sicily and had ready about were those of Lamoresca and these artisan wines made by Filippo Rizzo and his wife were the exact reason why I think Sicily is such a amazing place. These magical wines are made in minuscule quantities, with 15,000 bottle in total produced each year. Well the good news is that these wines will be available via Mondo Imports from the middle of November and whilst quantities are tiny (84 bottles of the 2012 Bianco, 400 bottles of the 2012 Rosso and 84 bottles of the 2011 Rosso) they will be well worth seeking out. Etna: the power and beauty of this Sicilian volcano…. 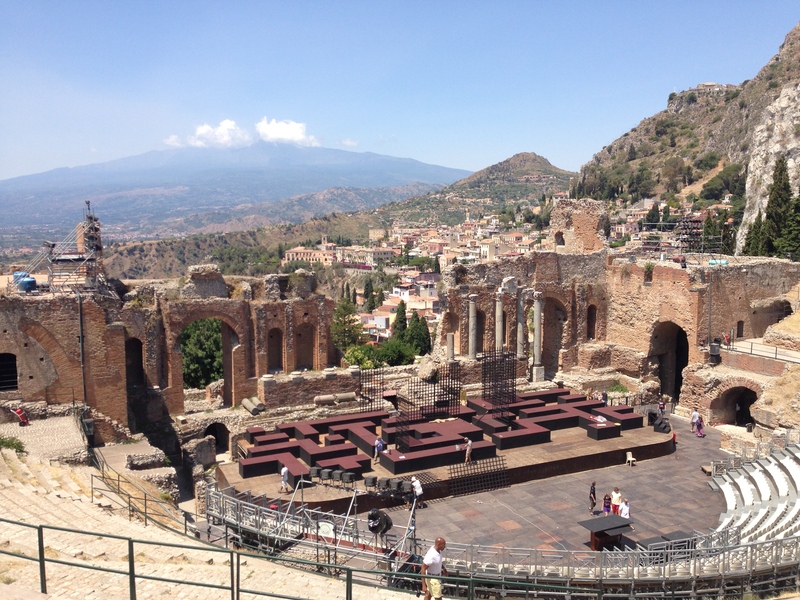 The view from the amphitheater in Taormina. 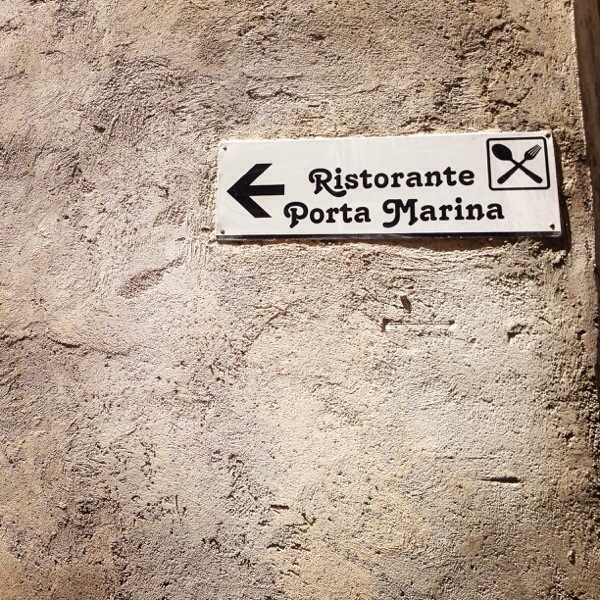 Last month I spent close to a month in Southern Italy on vacation. No work, just plenty of time relaxing with my family, drinking and eating the best the south has to offer. 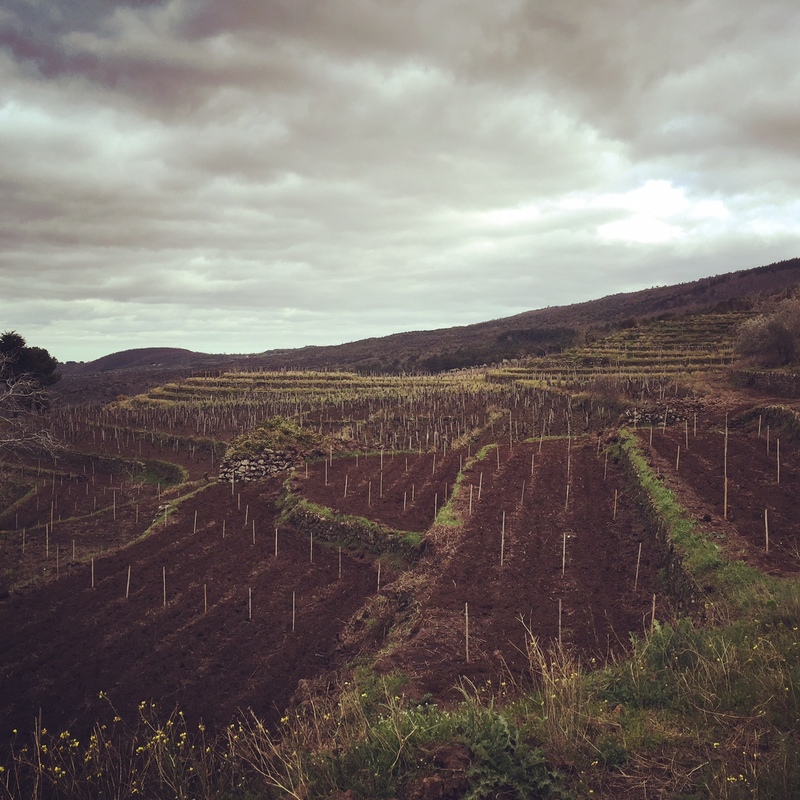 If we focus on the wines we drank during the trip, there was one constant: it was the wines we drank were grown on volcanic soils. It seems on every horizon, there was the glimmer of a volcano in the distance. No more was this obvious than in Sicily. I love Sicily. I love the scenery. I love the food. I especially love the wine. When it comes to wine in Sicily, Etna reigns supreme. 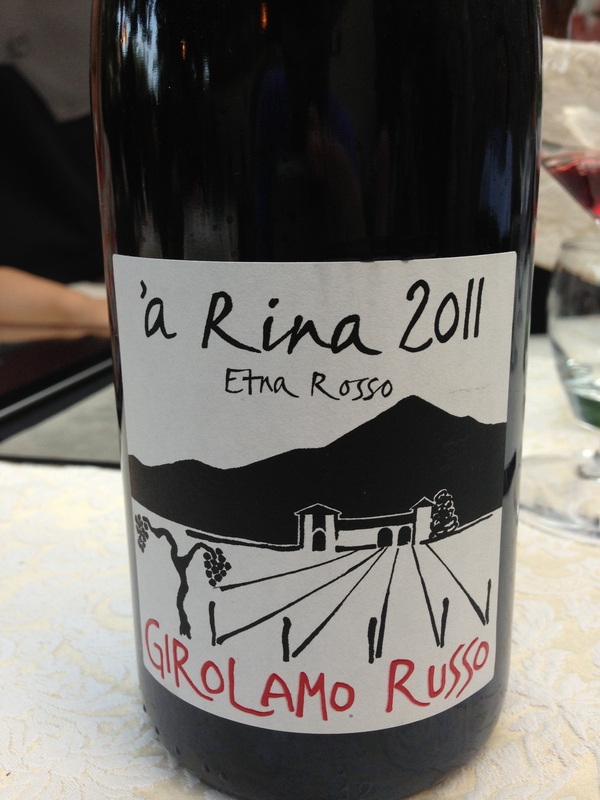 However it was not that long ago that the wines of Etna were not considered to be one of the finest in Italy. In fact, in regards to quality wines from Sicily, Etna barely got a run in. First it was Nero d’Avola and then it seems international varieties were seen to be one of the ‘bright’ stars of Sicily. Well fast forward to today and it is great to see the spot firmly placed on Mount Etna and specifically Nerello Mascalese. This ancient variety is capable of producing magical wines that are now seen to rival Barolo, Barbaresco and Brunello. In fact, in great years like 2010, Nerello Mascalese has ethereal complexity mixed with power that makes the much published ‘Burgundy meets Barolo’ the perfect descriptor of this amazing grape variety. One hundred year old vines grown on volcanic soils on Mount Etna. The thing about Etna is that it so diverse. 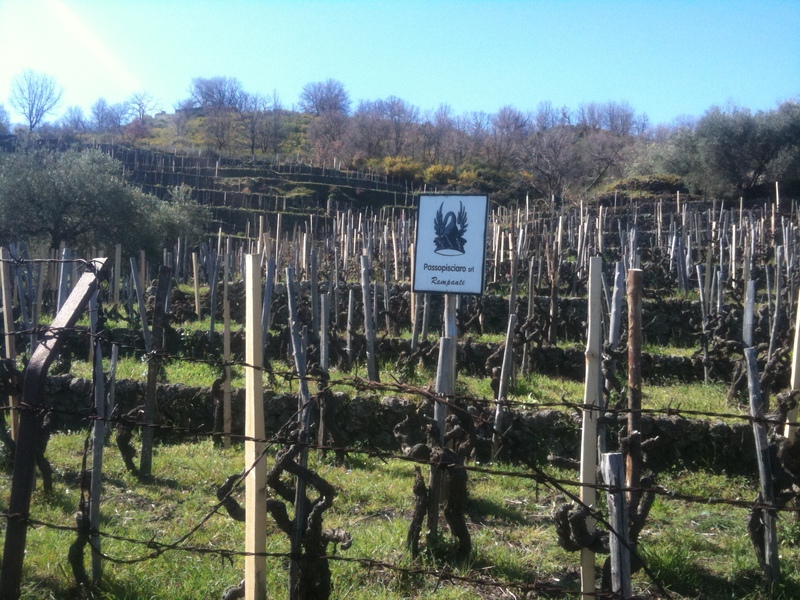 Depending on the age of the vine, the lava flow that it is grown on, the altitude and the growing season, Etna can be vastly different. Over the next twenty years, we are going to see some amazing wines out of Etna as each producer better understands what they are playing with. 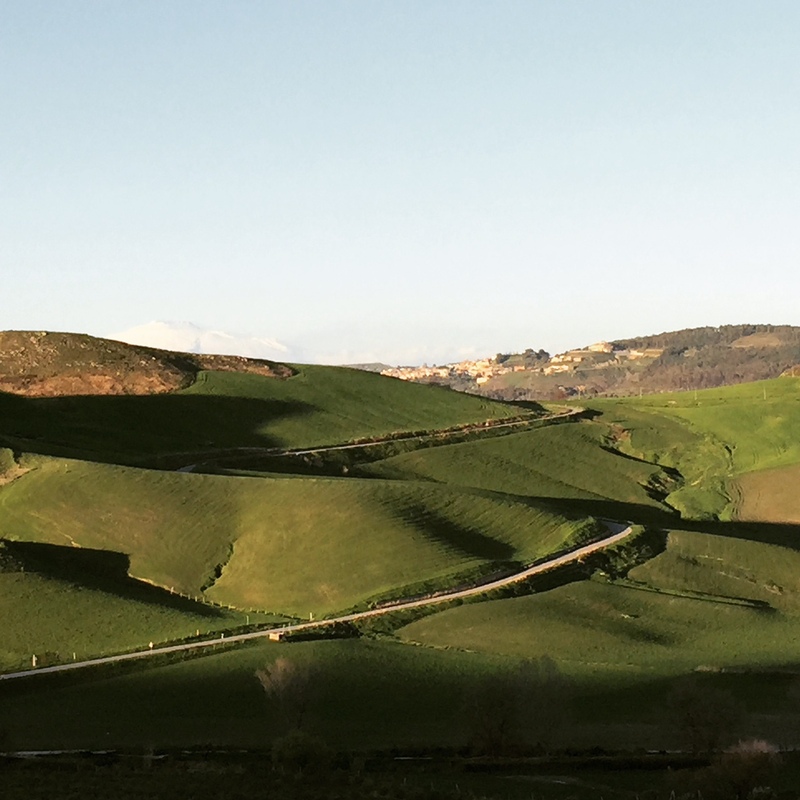 Like Etna erupting those many thousand years ago for the first time 170,000 years ago, we are going to see the birth of one of Italy’s truly great wine regions that will vie with Barolo, Barbaresco and Brunello in the very near future.